Honda decided to build a smaller CR-V, cool; I literally have no problem with this at all. 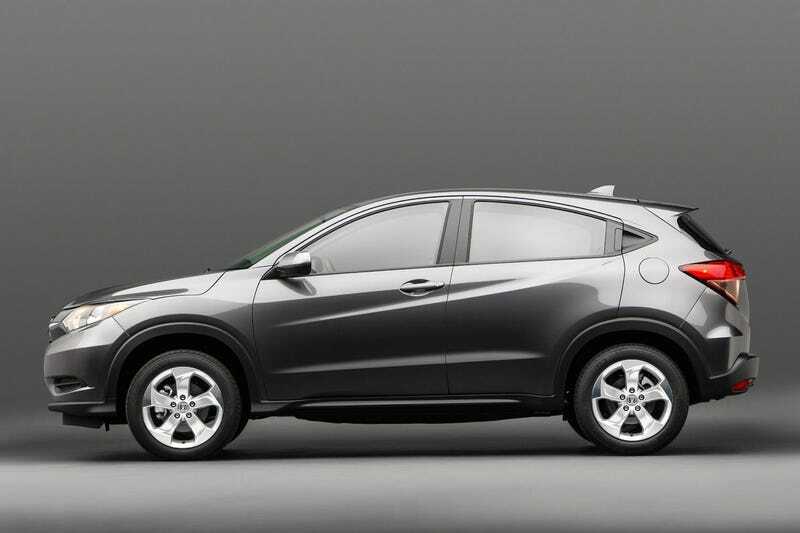 Honda decided to name it HR-V, which I do have a problem with, because it sounds like a debilitating communicable disease. I work in healthcare and we are working feverishly to change the culture of the care giving industry to get away from stuff like this so its not technical, cold, impersonal and frightening. Why can't cars have names?